Refer official Childsplay Clothing Website to view full Terms & Conditions. Child’s Play is one of the most fashionable independent kids wear retailer in the world. Its first store was opened in London, in the year 1990, which resulted in the sourcing of some of the most desirable brands. The store has now over 200 designer brands which are very popular. You can browse through childsplayclothing.co.uk to find exclusive designer brands like Gucci, Dolce & Gabbana, Fendi and Burberry, and much others. The team of Child’s play works really hard to make sure that their customers get the very best of Children clothing. 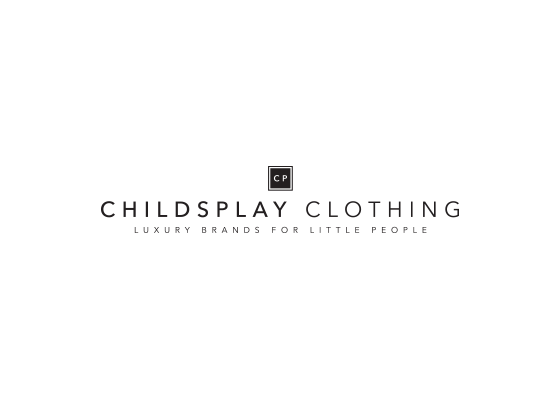 Childsplay Clothing discount codes could aid you to get some designer bargains. Thus, don’t forget to use one of the discount code from Dealslands. Child’s Play is available on Facebook, Twitter, Instagram and Snapchat. When you follow them on social media, you can get updates regarding the Child’s Play Voucher codes and offers. Hence, follow Child’s Play Social Media today to grab the offers! The store is trusted since 1990. If you are not happy with the product you can return it within 21 days. Also, get 100% secure shopping with Child’s Play. Save up to 50% on kids shoes. Baby dress starting from £30. 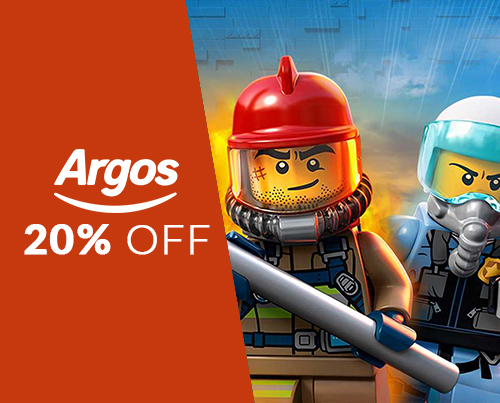 Visit Child’s Play Clearance and get up to 70% off on selected products.